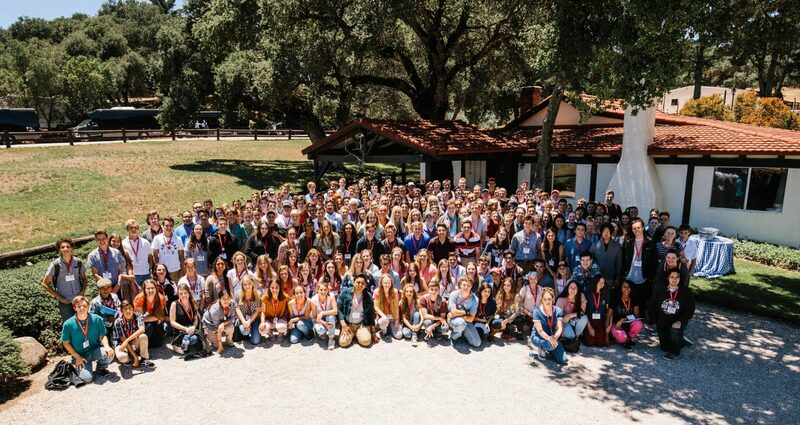 TUITION: The conference fee, $100, includes three nights at a Santa Barbara hotel, conference tuition, materials, and meals from Wednesday dinner through Saturday lunch. FAQs: Click here for all the details. We will not consider your request until we receive this completed essay. Travel assistance essays are due June 1. STILL HAVE QUESTIONS: Click here for all the frequently asked questions. APPLICATION: This conference has sold out. WAITLIST: Please click here to sign up the waitlist.